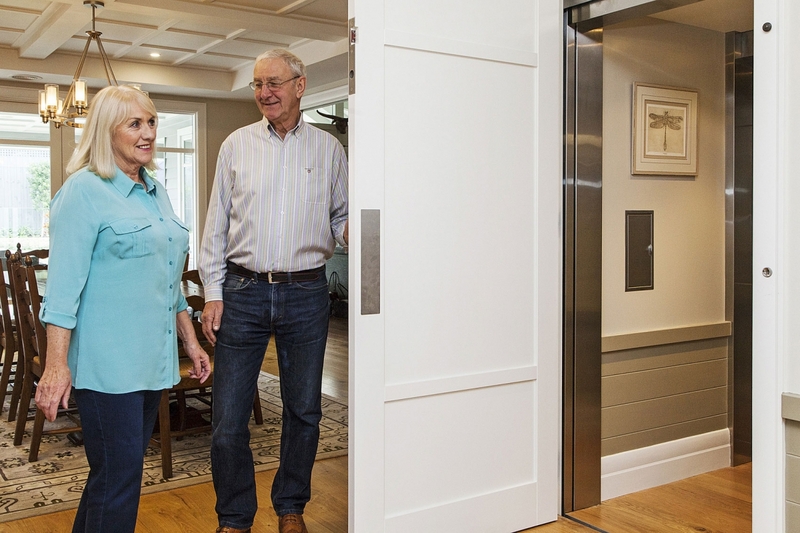 Today we featured in The Age Newspaper feature on Residential lifts. Great result with a significant number of customers interested in retrofitting our lift to their home or workplace. Accessibility really is the key to sustainable multilevel living in Australia. Free Apple iPad offer ends for Lift Deposits made on or before 4:00pm AEST 15 April 2017.